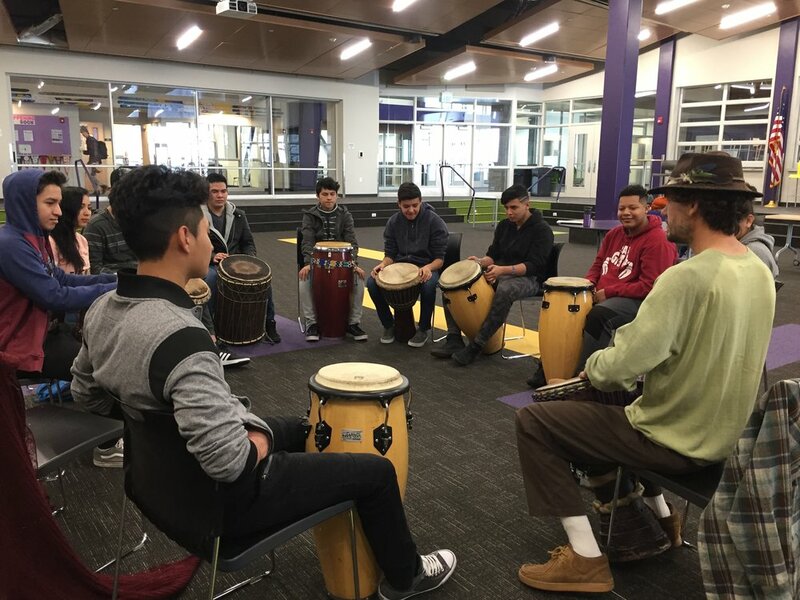 Scroll down to learn more about our drumming residency with newcomer students who have just arrived in the U.S. from Mexico and Central America. 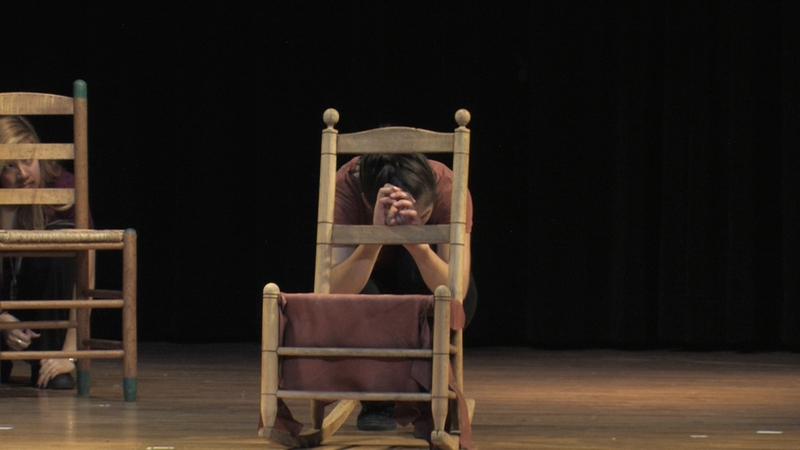 Students create an original show in only 4 short weeks! Each winter, students from Roaring Fork High School and Basalt High School work with a group of teaching artists to create an original show in only 4 short weeks! We start these projects with blank slates – no script or title. The ideas onstage come from our remarkable youth ensemble under the guidance of our teaching artists. Using many different art forms, we create the shows. The making-of VOICES Project 2018. The making-of VOICES Project 2017. Explore our Past Teaching Artists here. Local drummer, Eric Baumheier, works with students in-school for six weeks (two days per week). 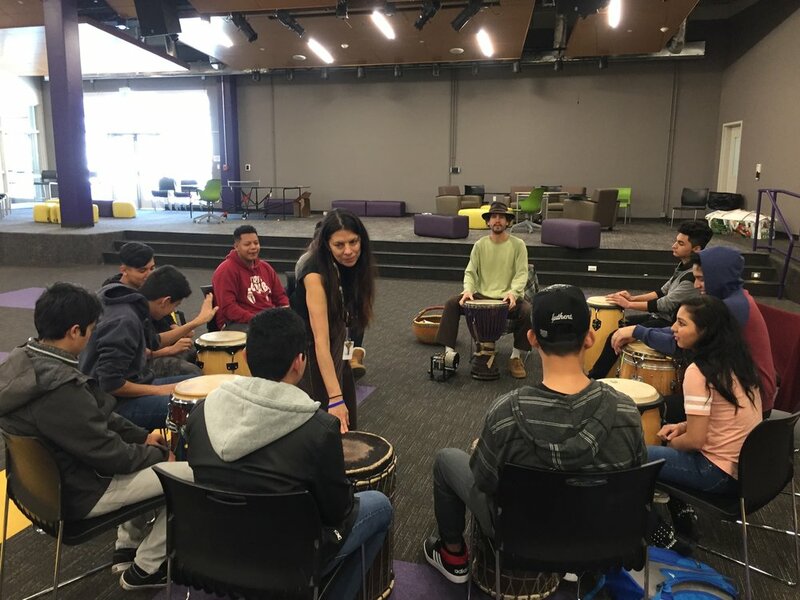 The result is a confident, cohesive youth drum circle! 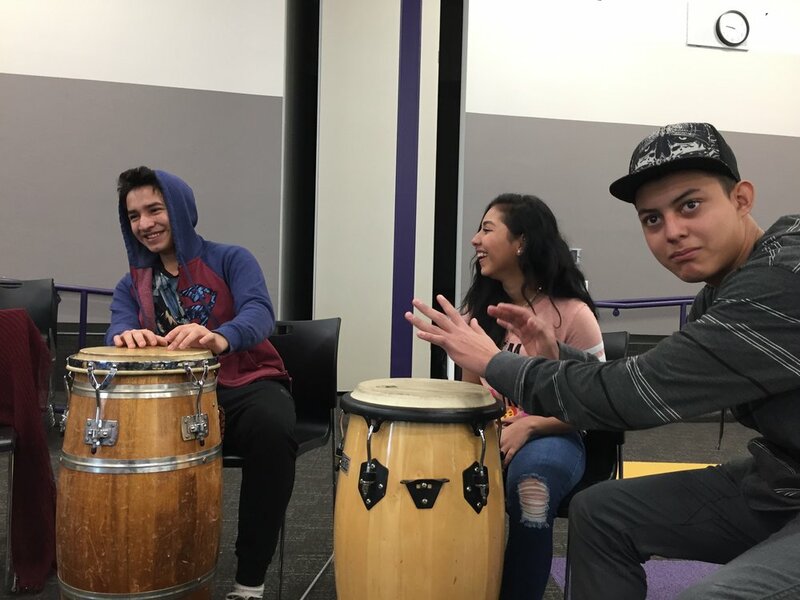 Drumming is an excellent way to release tension, expression emotion, build teamwork, and create safe space to do the vulnerable work of learning a new language and adjusting to a new school.